Giving a client a makeover from top to toe is Mandy’s perfect day in the salon. From facials to perfectly sculpted toenails Mandy is your lady for all the glam events. 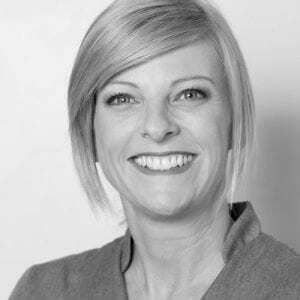 Mandy’s also loves the prep days with facials packs and her favourite products being the Guinot skincare range. A lover of happy faces with big smiles Mandy goes above and beyond to make you feel like a queen.